The Indian two-wheeler industry saw usual figures topping the charts as Hero MotoCorp dominated the top ten once again. The Splendor is the undeniable bestseller in the market as 2,22,458 units were sold in July 2017 and it was ahead of HF Deluxe by over 66,000 deliveries. The second-placed entry-level HF Deluxe managed to garner 1,55,908 units in total last month. Coming in at third was Honda’s ace motorcycle in India, the CB Shine. It outsmarted a couple of products from Hero’s stable with monthly cumulative sales of 81,704. Not far behind in fourth was the Passion series that registered 79,778 units, only nearly 2,000 fewer than the CB Shine. Just behind the Passion slotting in the Glamour as it accumulated 77,589 deliveries in July 2017. Bajaj Auto’s entry-level sporty motorcycles are popular among young customers as the Pulsar range encountered strong sales last month as well with 56,953 units. 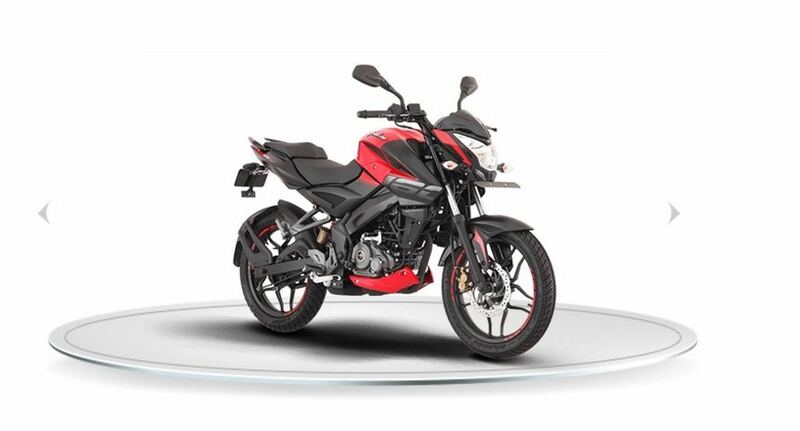 The re-entry of Pulsar 200 NS and the launch of 160 NS have proved to be a good move for Bajaj as the range now gives variety of options for buyers to choose from. Royal Enfield seems to be preparing for the introduction of its flagship Continental GT 750 soon as it had been spied undisguised repeatedly. It will eye the Harley Street 750’s territory and will be interesting to see how the packaging has come together. 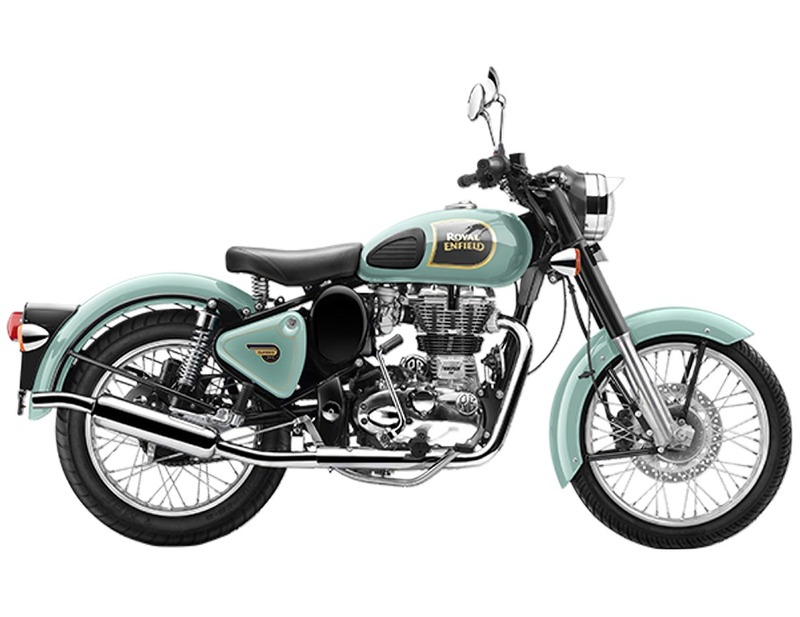 The brand’s Classic 350 is still the leader in domestic sales as 42,967 units were recorded last month. Managing a total of 40,923 units, the CT 100 is another jewel in the crown for Bajaj and it finished eighth in the sales chart with just 2,000 units fewer than the Classic 350. The Platina occupied ninth with 32,072 units while the TVS Apache rounded out tenth with 30,593 units.